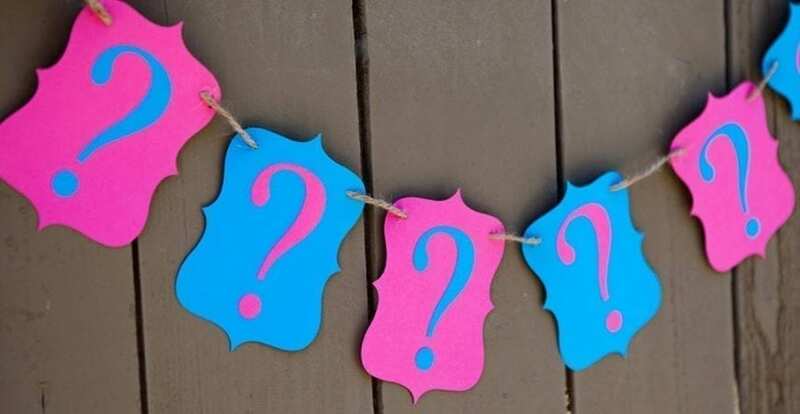 Gender reveal parties are one of the most popular trends among today’s expecting parents. More than a trend, it’s about gathering your family and friends together to celebrate a very special moment in a couple’s life together. 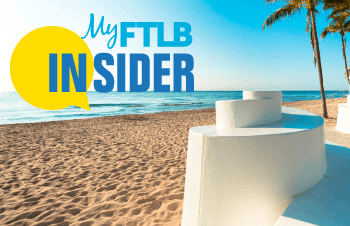 Tapping into the buzz surrounding these celebrations, Hilton Fort Lauderdale Beach Resort has created a unique Gender Reveal Package that will have your guests talking about it for years to come! With packages starting at $50 per person, guests enjoy a variety of hors d’oeuvres, which include Blue Terra chips; beet chips; frozen yogurt (blue or pink); chocolate eggs with blue or pink inside; and deviled eggs that are dyed either blue or pink. A 2-hour lunch buffet is also featured in the package and includes unlimited soft drinks such as still and sparkling water, freshly brewed iced tea, juices, coffee and assorted teas with the color of the gender. Spend more time rejoicing and let Hilton Fort Lauderdale Beach Resort take care of the planning. Your upcoming gender reveal party will be the most trending one yet! For more information, visit www.FortLauderdaleBeachResort.Hilton.com.